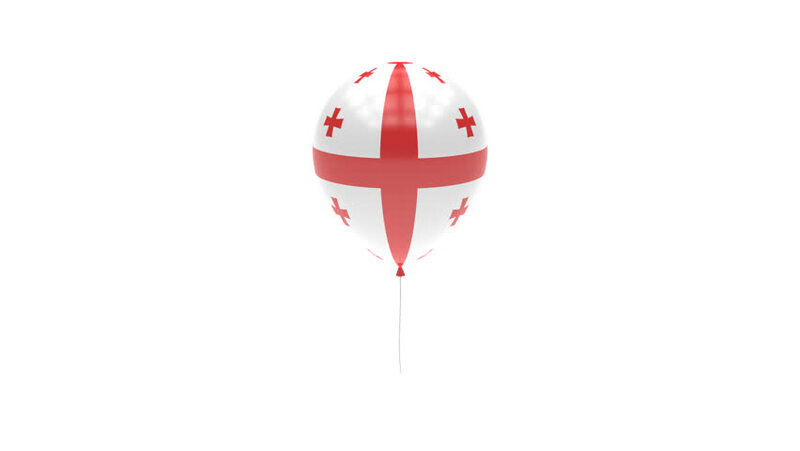 4k00:11Isolate flag of Georgia on a flagpole fluttering in the wind on a transparent background, 3d rendering, 4k prores footage, alpha transparency. hd00:24Flying herat with flag of Georgia. Looping. Alpha channel included. You can use this footage for shifting of broadcasting for example. Duration of every part is 4s ( 120 frames ). hd00:17norway National Flag Carried By Character. A marching type walk with flag held high billowing in the wind, carried across screen, a fun bright colorful cartoon. Transparency matte included. 4k00:11Isolate flag of Slovakia on a flagpole fluttering in the wind on a transparent background, 3d rendering, 4k prores footage, alpha transparency.